A 19-year-old woman was shot and killed by police in Albuquerque, New Mexico early Monday after being suspected of stealing a truck. 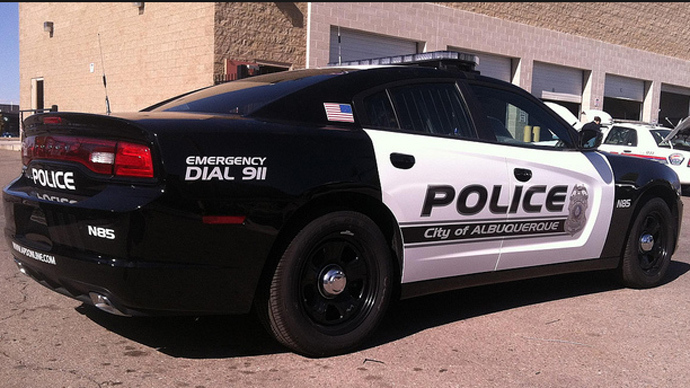 This week's death of Mary Hawkes now marks the third time in five weeks that Albuquerque cops have killed a civilian. Albuquerque Police Chief Gordon Eden told the Associated Press this week that an officer was pursuing the suspect on foot Monday morning when the woman reportedly “stopped, turned and pointed a handgun at close range.” Recently retired Valencia County Magistrate Danny Hawkes identified his daughter Mary as the victim later that evening, and the Albuquerque Journal reported the next morning that the woman had two previous run-ins with police as an adult, in addition to charges lobbed at her as a youth. 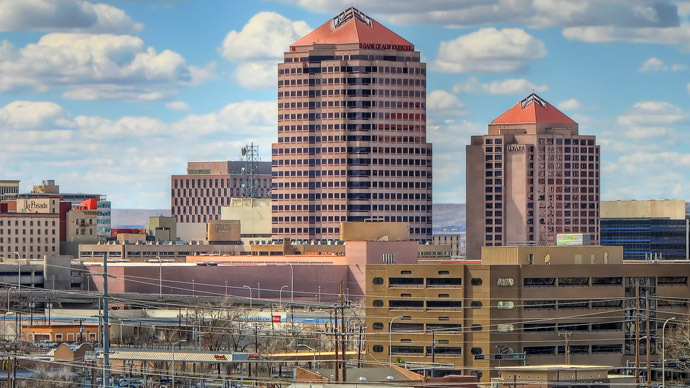 Reports about the Monday morning incident that have surfaced in the hours since have focused heavily not on Mary Hawkes, however, but rather on the sordid actions that has brought the Albuquerque Police Department into the national spotlight as of late and spawned a series of protests. 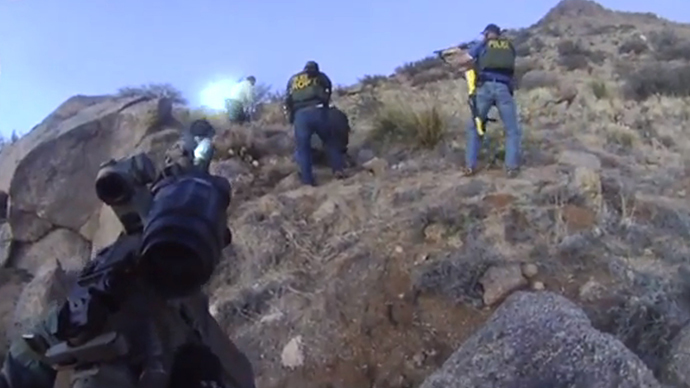 Earlier this month, the United States Department of Justice released a report detailing what was described as "patterns of excessive force" demonstrated by the APD, who as of Monday morning have shot at 38 people since 2010, killing 24. Hawkes’ death this week is constituted the first time that an APD officer has fatally shot a civilian since that report was released, but is hardly the first incident since publication to put extra attention on the local police force: last week, RT reported that three civilian members of the oversight commission tasked with auditing the police force resigned in protest after the city attorney’s office concluded that they had no authority over the local police. 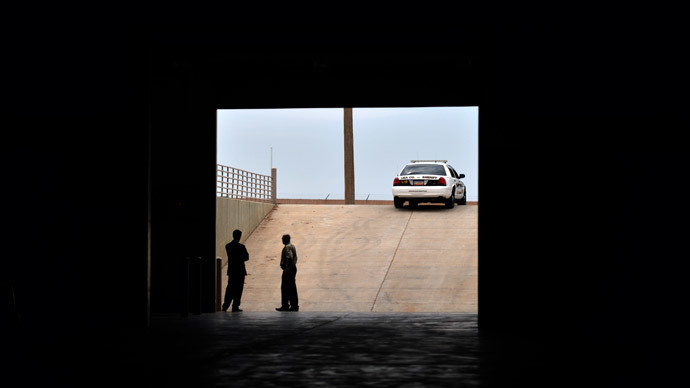 “I cannot continue to pretend or deceive the members of our community into believing that our city has any real civilian oversight,” one of the outgoing members wrote. 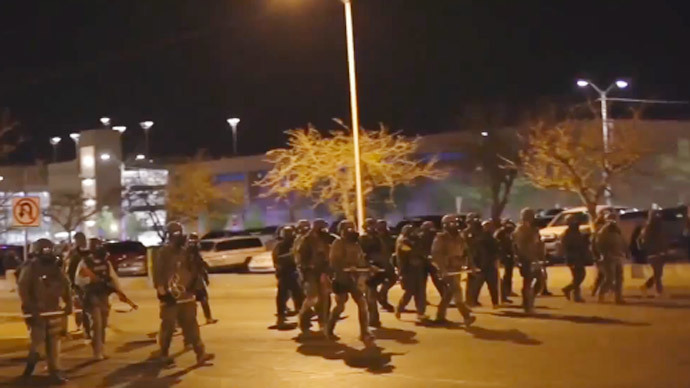 Weeks earlier on March 16, attention began to focus on Albuquerque law enforcement after police there fatally shot a homeless man, James Boyd, after he entered an hours-long standoff with cops when he was caught illegally camping in a rural part of the city. On March 25, the APD shot and killed another man, Alfred Redwine, following an armed stand-off. 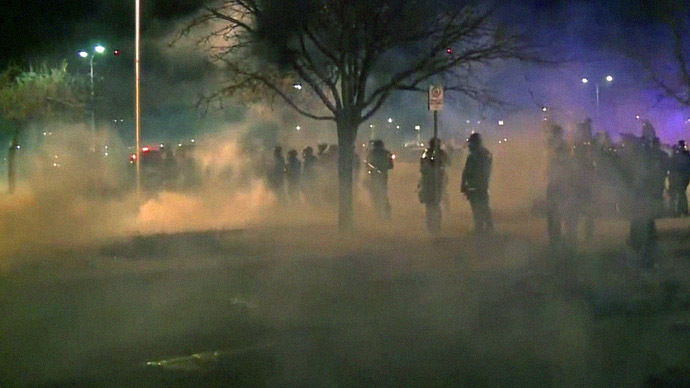 Hawkes is now the third person killed by the cops in the southwest town of roughly half-a-million people since the Boyd incident occurred, even though that event has spawned anti-police brutality protests throughout the region and solidarity marches in other locales from coast to coast. On Monday evening, the ABD arrested an armed man who identified himself as Hawkes’ fiancé and said he wanted to start a commotion that would cause an officer to open fire, according to KRQE News. At the same time, demonstrators were holding a vigil for Mary Hawkes down the road still only hours after she was fatally shot by the police. "She was an amazing person. She cared about everybody. She always helped. She was just an amazing person," friend Rachel Leon told KOB Eyewitness News 4.